Archive by category "Advice and Info"
Many thanks to Tom C-K for taking and editing photos from our allotment this year – you can now scroll through these on our allotment page. We will continue to update these after each allotment visit so we can see the transformation over the year! Yesterday we had a lovely day at our allotment planting flowers, herbs, and vegetables. Thank you to everyone for coming along and making a fantastic start to the planting season this year! Join us next time on Saturday 11th May. 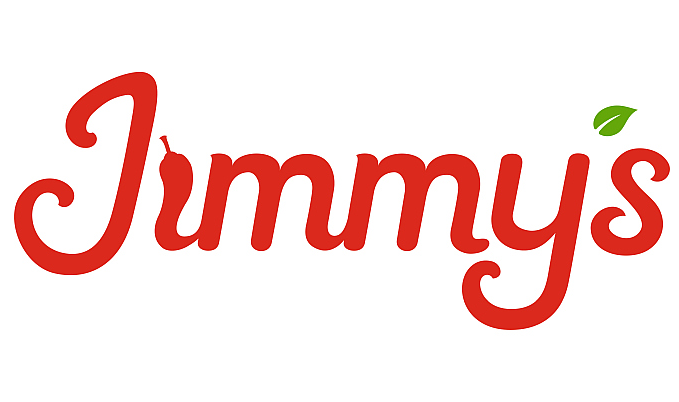 Come for lunch on us as we return to Jimmy’s international all-you-can-eat buffet restaurant in Wimbledon on Saturday 18th May from 1-3pm.